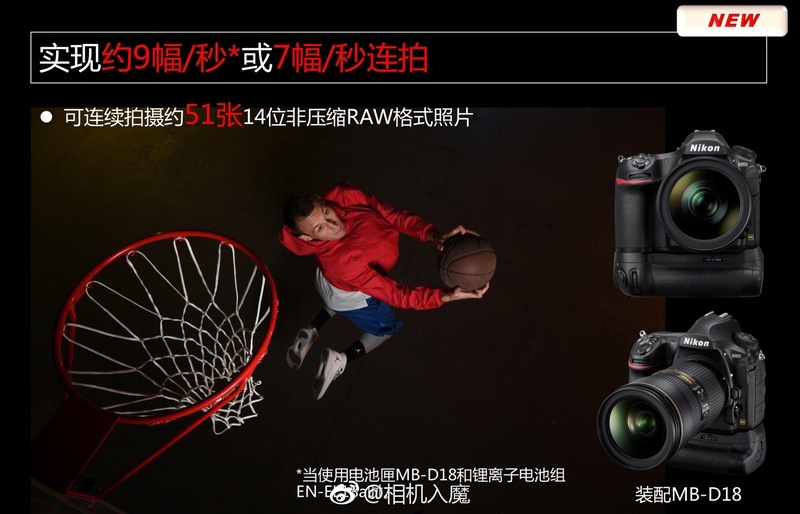 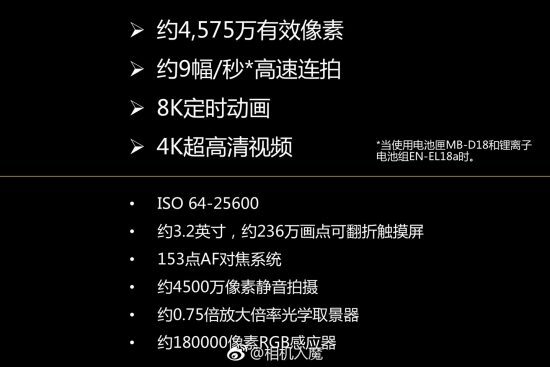 Nikon FX DSLR has 45.75M pixels. 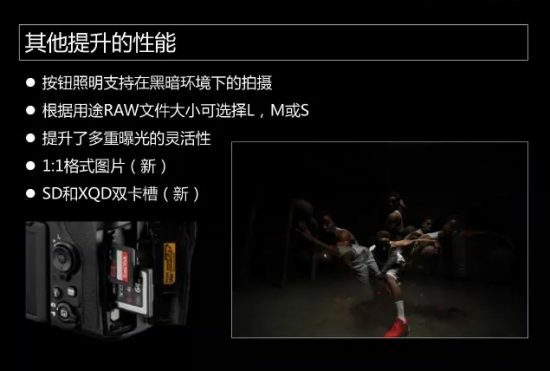 Around 9 fps* and more enhanced features. Can capture still and sport photos with sharp images. 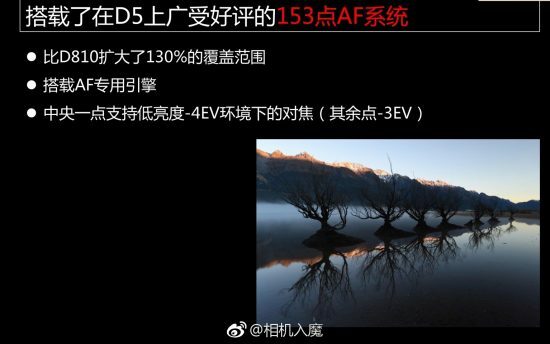 * When using MB-D18 Multi-Power Battery Pack (it should be a new one) plus battery EN-EL18a. 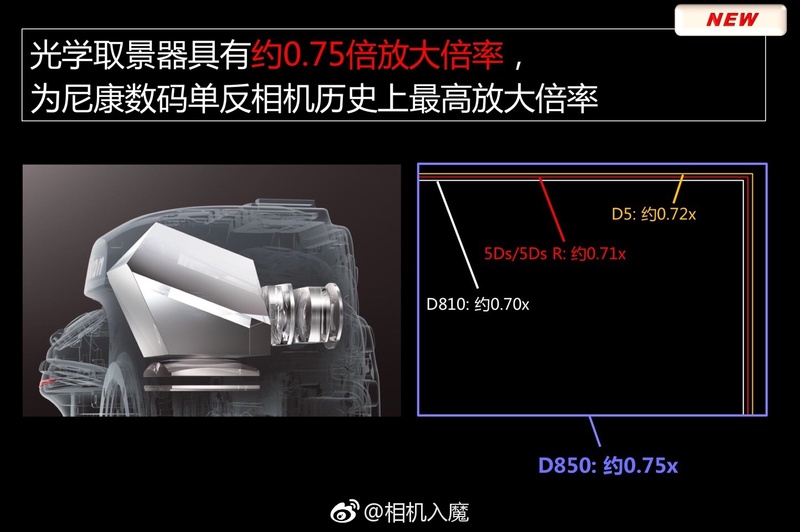 OVF 0.75x is the largest magnification rate for all existing DSLR in history (OVF 0.75x is the largest magnification rate for all existing Nikon DSLR in history). 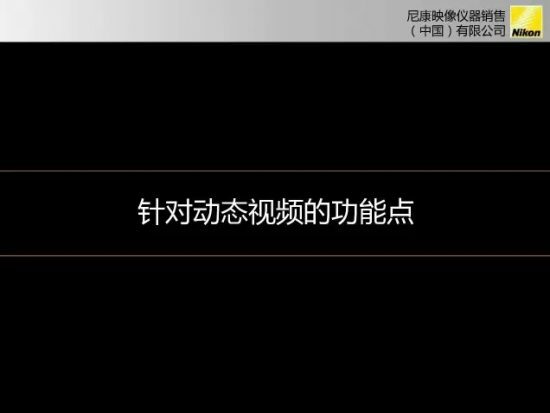 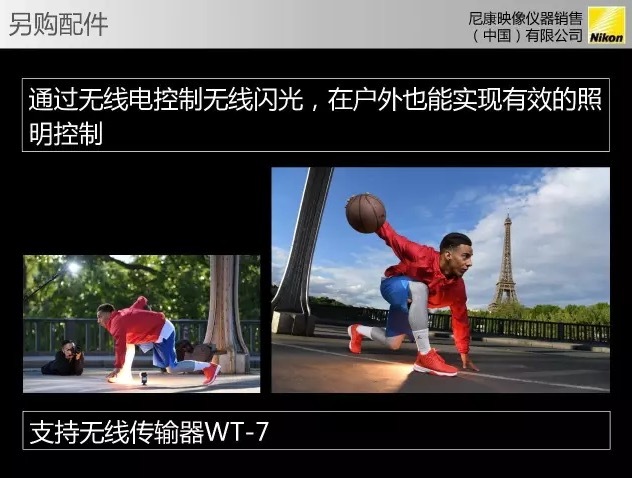 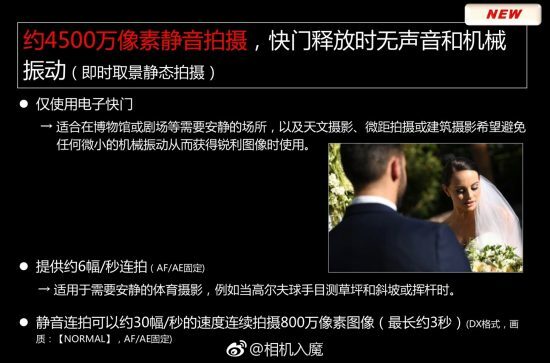 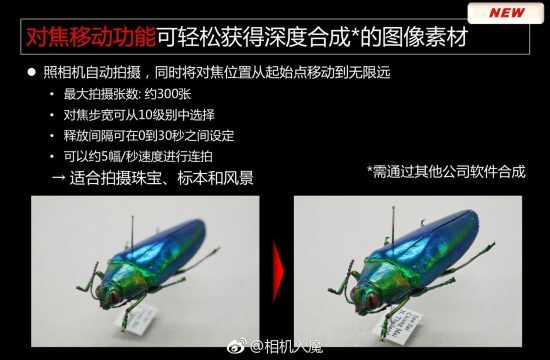 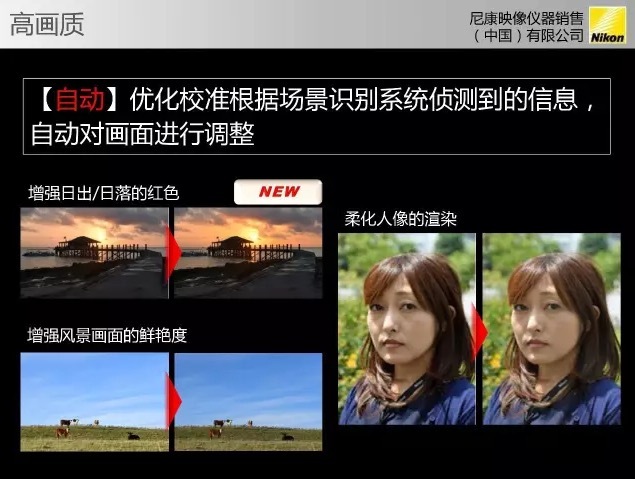 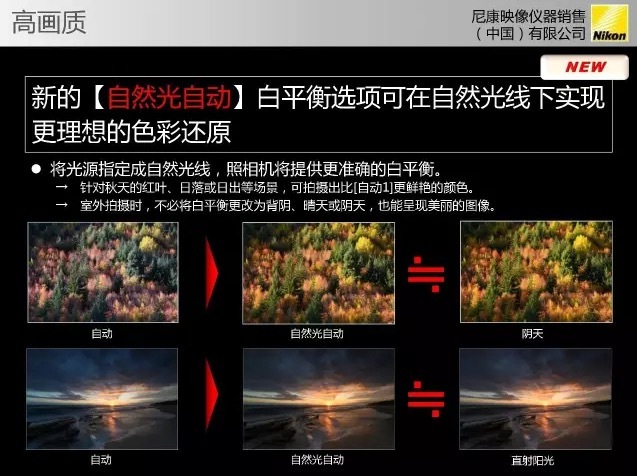 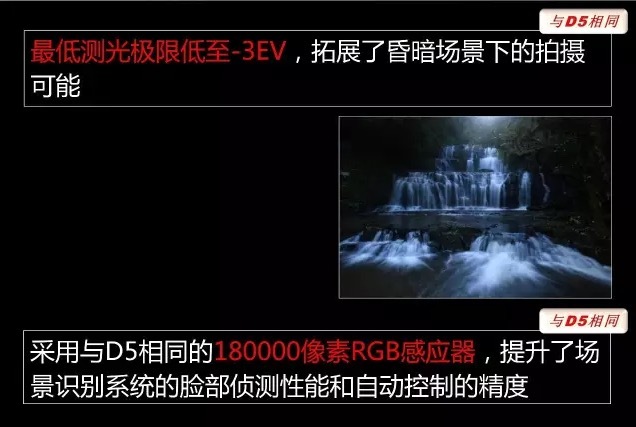 Using 180,000 RGB sensor same as D5, better face detection and precise auto adjustment using enhanced scene recognition system. 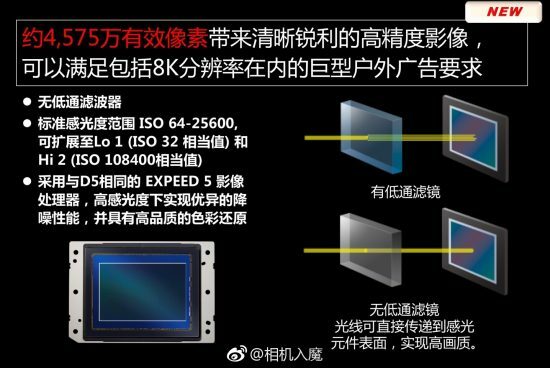 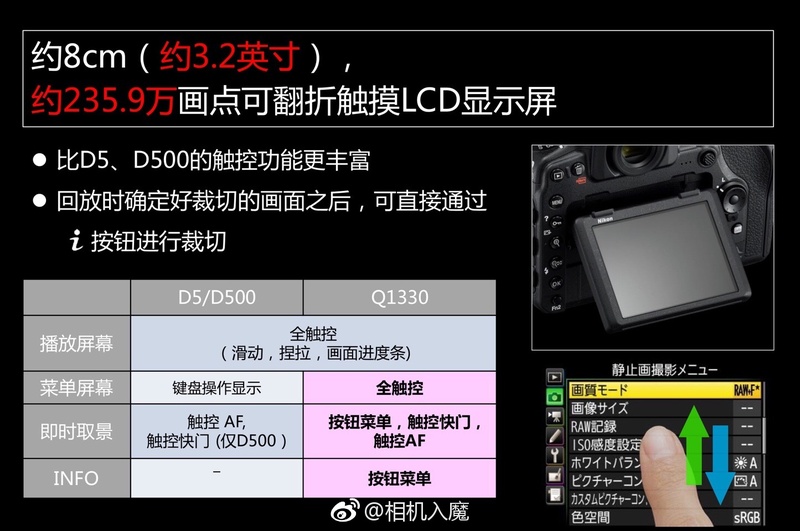 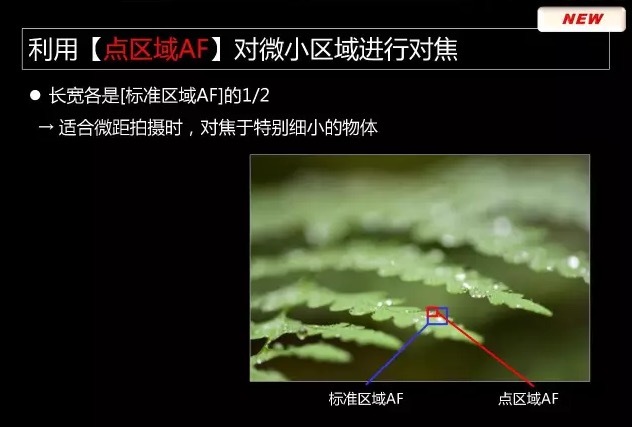 - The size is 1/2 of "standard area AF"
blue square: "standard area AF"
red square: "spot area AF"
Like the new Nikon D850 Facebook page and join the growing Nikon D850 Facebook group for a more detailed coverage of the upcoming announcement. 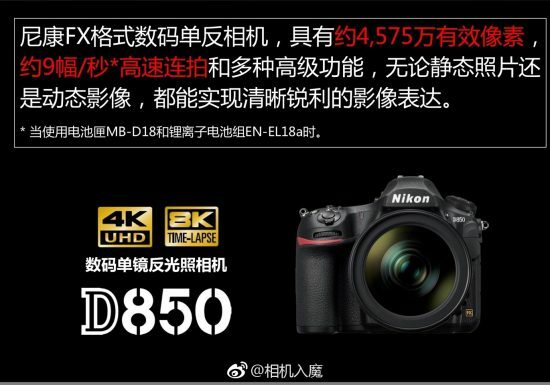 This entry was posted in Nikon D850 and tagged Nikon D850 DSLR camera, Nikon D850 specifications. Bookmark the permalink. Trackbacks are closed, but you can post a comment.